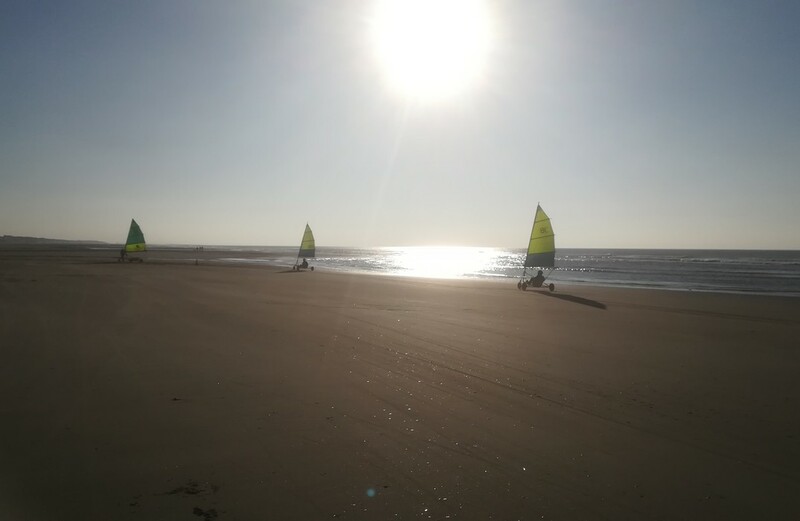 I've been a sand yachter for many years and it's still a real pleasure to see my customers having a great time! I also enjoy teaching beginners and seeing them experience the thrills for the first time! 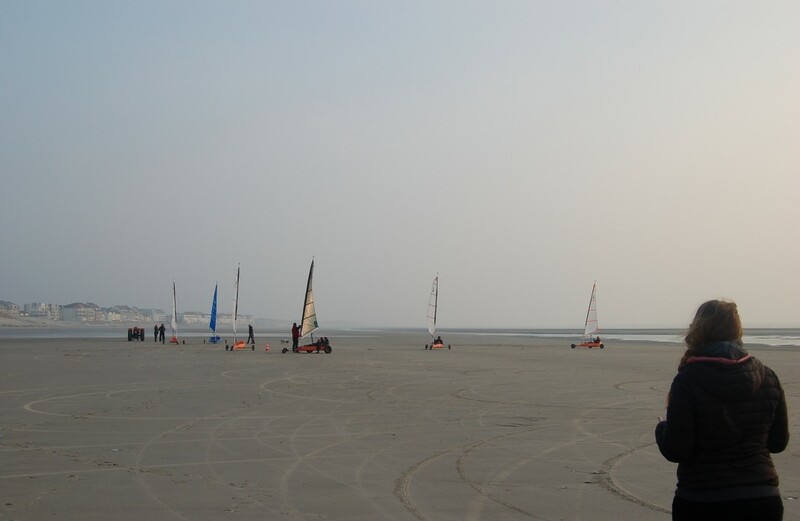 Just great for a thrilling activity with your mates - go Sand Yachting with Séb and Jean -Eudes! Take our tip and book your little group in with Aéris! Low cost and high adrenaline! 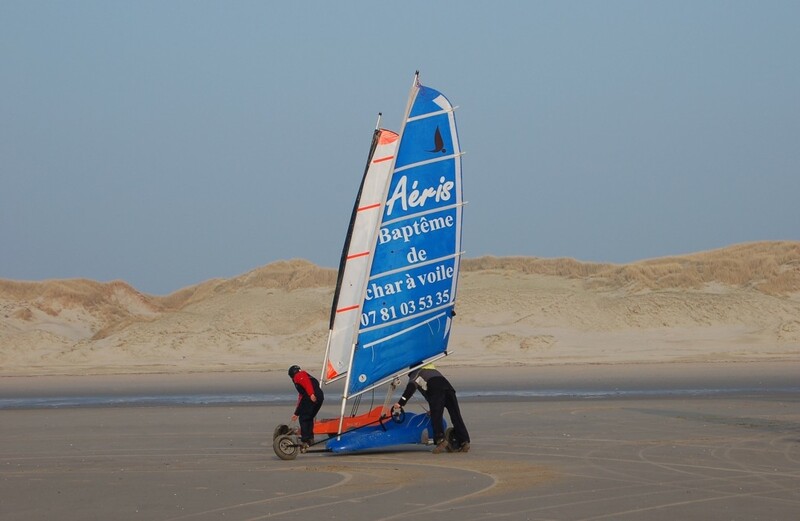 Try taming the wind on the beach at Fort-Mahon in a single or double seater sand yacht with Aéris! 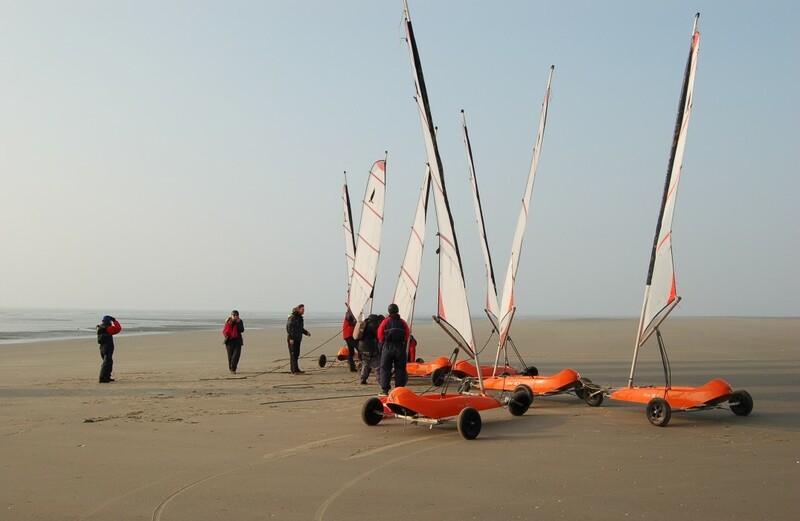 Beginners' courses in small groups will introduce you to this fun-filled, thrilling activity. Our 2 instructors are there to help everyone - children, adults and people with reduced mobility!